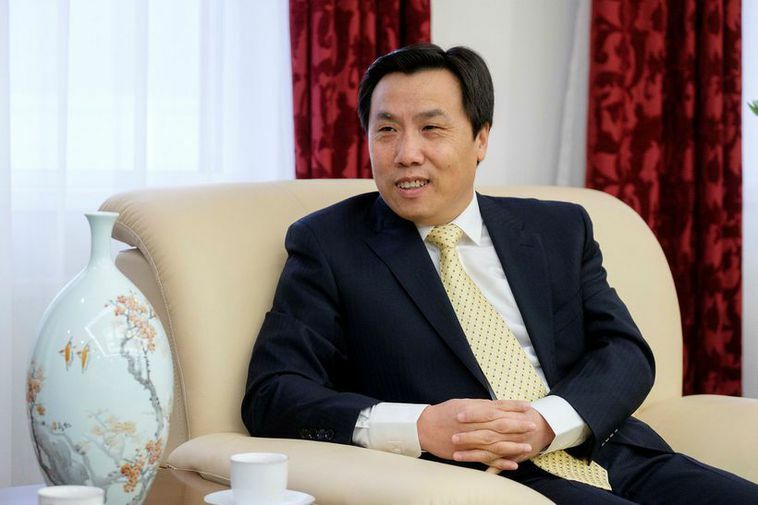 Direct air connections would boost business ties as well as other cooperation, Ambassador Jin Zhijan told Morgunblaðið. Jin Zhijan, ambassador for China in Iceland speaking to Morgunblaðið says that he would like to strengthen the cooperation between Iceland and China in several fields. “I think it’s quite possible to begin direct flights between China and Iceland because there is a constant surge in people wanting to travel between the two countrie,” he said. He also pointed out that direct flights increase business between the two countries.